The first block of Bitcoin which was mined in early 2009 paved the way for the launch of the world’s first cryptocurrency. Since then, Bitcoin’s market cap has risen to over $137 billion and along the way managed to spur the growth of numerous other digital currencies. 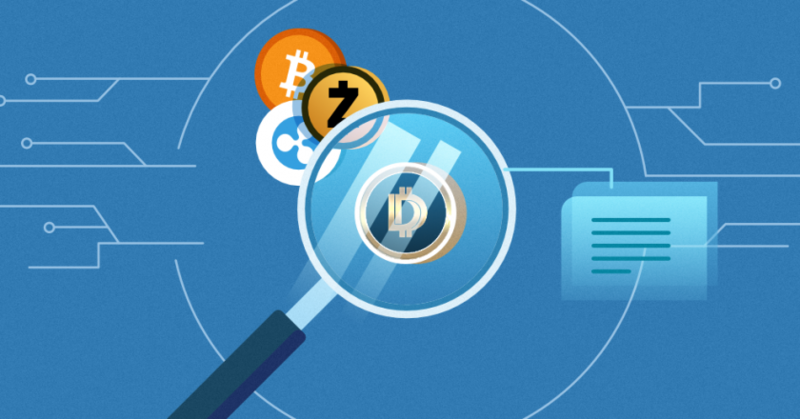 While Bitcoin and all the other altcoins have gained tremendous value as currencies, it’s the underlying cryptocurrency ledger, the blockchain, which has truly ended up capturing the interests of financial corporations, venture capitalists, entrepreneurs, financial institutions, and governments alike. The potential applications for blockchain are tremendous as they find use in almost every industry. For a while now, governments have had mixed feelings about cryptocurrencies. The common notion around the world by governments is that cryptocurrencies aren’t good as they represent a bubble that’s set to burst – and a threat to the status quo of money and monetary policies. Notions highly supported by many financial institutions. Apart from this, many governments have taken the initiative to either completely ban the use of cryptocurrency in their countries, or, have set up very strict regulations over cryptocurrency use. However, others such as the Dubai government, are investing in blockchain technology in a bid to provide blockchain based services and maintain a competitive edge. One thing remains for sure though, the number of potential benefits that can be derived by the government from blockchain adoption are numerous and governments have realized this. 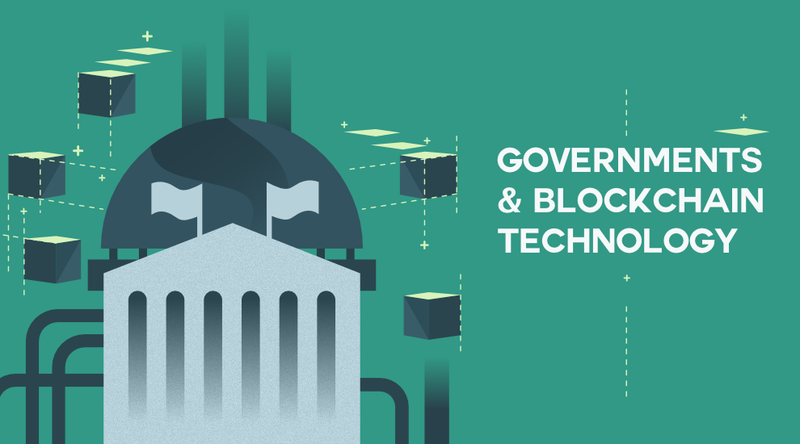 Several governments across the world are racing towards adopting blockchain technology in most of their bureaucratic activities. Below are some of the governments that have accepted blockchain. The Dubai Blockchain Strategy, launched by the crown prince of Dubai, Sheikh Hamdan, is a strategy for the city of Dubai to continually adapt and put to use all the latest technological innovations to ensure that the city enjoys a seamless, efficient, and safe experience. Other than that, the government of Dubai aims to be the first blockchain powered government through a series of pilot projects that the government intends to integrate into its day to day service provision. This is in conjunction with the city’s desire to become a global leader in the smart economy to fuel global competitiveness and entrepreneurship. Plans are well underway to ensure that they execute this new blockchain adoption strategy. The government has already appointed a minister in charge of Artificial Intelligence. The move could potentially save the government a whopping $1.5 billion of money spent in document processing. This translates to about 25.1 million man-hours of document processing time saved. This is in line with their strategic pillar to have an efficient government by moving to a paperless economy, whereby all services such as visa applications, license renewals, and bill payment will all be done digitally. Blockchain adoption by the Dubai government is also a move to ensure that its citizens and partners, can be able to take advantage of blockchain to create new businesses. It will enable the creation of new industries while at the same time benefiting existing industries such as e-commerce, tourism, transportation, banking, real estate, fintech, healthcare, and urban planning. It will also grant international travelers easy entry to the city through pre-approved security and passport clearance, improved mobility within the city through approved driver’s licenses, and enhanced tourism through the use of pre-authenticated digital wallets and payment systems. Estonia itself is not new to adapting new innovations. In fact, it is accredited as the most advanced digital nation in the world. Other than that, it is mostly recognized for being an early adopter of blockchain technology and a start-up hub for most blockchain based companies. It’s also on the brink of launching its own crypto known as estcoin. Back in 2007, Estonia was the target of a cyber-attack that was so devastating that the country had to temporarily go offline to manage the attack. The attack served as a wake-up call to the country as it heavily invested and relied on digital infrastructure thus, propelling it towards the adoption of blockchain technology as a security measure. Although the word blockchain technology has become a recent buzzword all over the world, Estonia itself had already started testing the technology back in 2008. The technology has been in use in various industries, facilitating activities such as protecting the country’s data, provision of e-services, and running smart devices in both the public and private sectors since 2012. Estonia has managed to incorporate much of the technology’s use in data management in several industries such as the national health industry, the judicial and legislative sectors, and the commercial code and security systems, among others. The end goal is to finally integrate the technology into other spheres such as medicine, cyber-security, and data embassies. On a state level, the recent blockchain technology adoption in the United States is witnessed by Illinois’ launch of a trial version of a birth registry and identification system that aims to improve and enhance the security of identities. The project is powered by blockchain technology. The project is a collaboration between the Illinois state government and Evernym, which is a technology company that is based in Utah. Nationally, the US government seeks to use blockchain technology in matters of national security. Seeing that blockchain provides advanced security features, the US Federal government is working towards adopting blockchain technology and looking into how it can be used to enhance security protocol. Top of their list of blockchain use is sending and receiving encrypted intelligence messages without the risk of hacking or interception. The above examples are just some of the solutions and activities that are being pursued or implemented by several governments across the world. While most governments are still not convinced on the idea of adopting cryptocurrencies, the underlying blockchain technology proves to be something of interest to them. 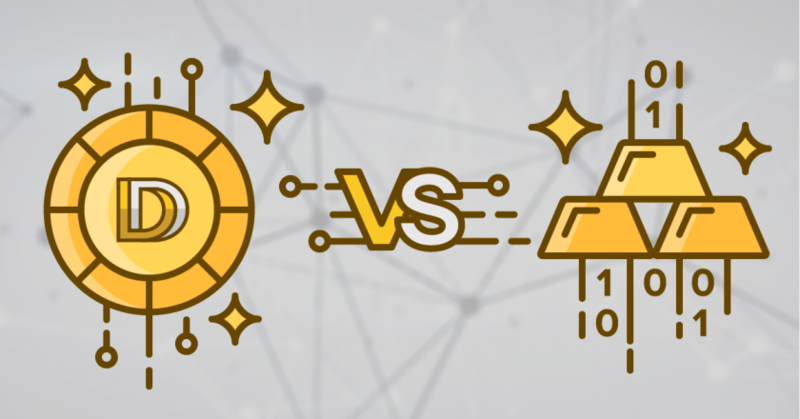 Even if cryptocurrencies end up being extinct, blockchain technology is still set to continue existing and the most likely outcome is that most governments will eventually adopt it in the hopes of creating better blockchain-based applications. If you’re looking at how blockchain technology could enhance your personal life, check out our gold and blockchain based products, which can help improve your personal finances.